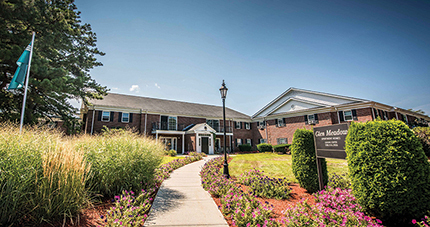 Franklin, MA CBRE/New England’s Capital Markets team sold Glen Meadow, a 288-garden style apartment community for $51.1 million. CBRE/NE’s multi-housing experts Simon Butler and Biria St. John exclusively represented the seller and procured the buyer, Glen Meadow Owner, LLC, a joint venture between The Schochet Companies and Rose Affordable Housing Preservation Fund IV, an affiliate of Jonathan Rose Companies. Glen Meadow was built in 1971 and is comprised of eight two-story garden style buildings. The community consists of 288 apartment homes containing 88 one-bedroom and 200 two-bedroom townhouses with an average size of 907 s/f. The community is located off Exit 17 of Interstate 495 and offers access to numerous employment centers and retail amenities in the surrounding area. 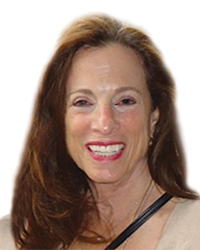 The Schochet Companies is a full service real estate development and management company founded by Jay Schochet more than forty years ago. Since that time the company has developed, owned, and/or managed more than 7,000 apartments, the bulk of which are affordable, and more than 600,000 s/f of retail and commercial space throughout New England and on the West Coast. Today, The Schochet Companies owns and/or manages more than 5,000 apartments and 100,000 s/f of commercial space throughout New England. Headquartered in Braintree, the company employs more than 170 people. Founded in 1989, Jonathan Rose Companies is one of the country’s leading developers and investors in sustainable, affordable, and mixed-income multi-family real estate. Jonathan Rose Companies is a fully integrated real estate company, with in-house acquisitions, development, construction management, and property management divisions overseeing projects totaling more than $2.3 billion of value. CB Richard Ellis – N.E. 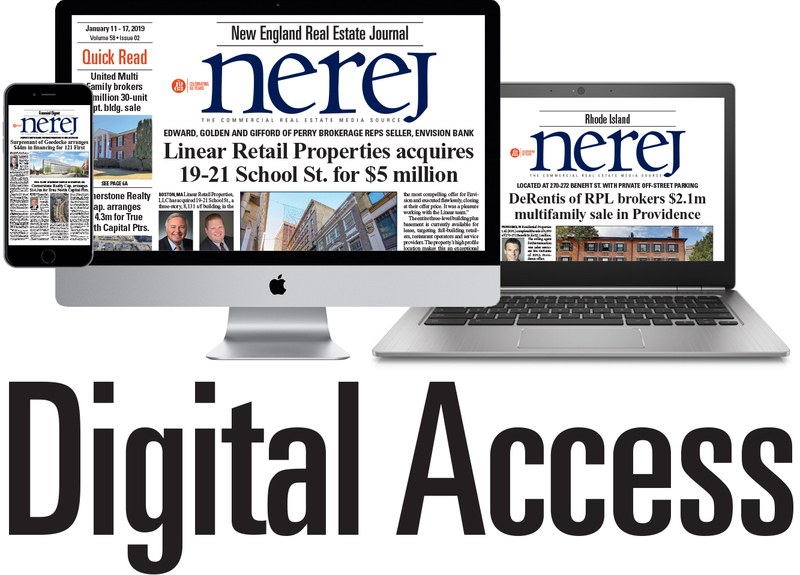 Partners, LP, a joint venture with CBRE Group, Inc. has offices in Massachusetts, Connecticut, Rhode Island, Maine and New Hampshire.